Thanks to the highly-bizarre fashion sense of the folks in The Capitol, The Hunger Games franchise to this point has done a lot of advertising featuring all kinds of splashy colors and visuals. But that was before the war started. In the end of The Hunger Games: Catching Fire, everything in the world of Panem starts to go to hell, as the people of the various outlying districts rise up in revolt against the oppressive upper class. 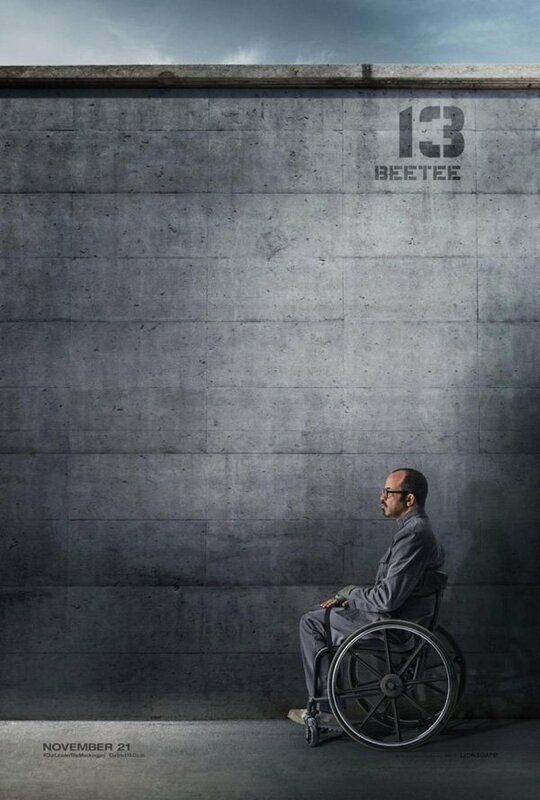 It is somber times for many in this fictional dystopian world, and the brand new character posters that have just been revealed reflect that quite accurately. 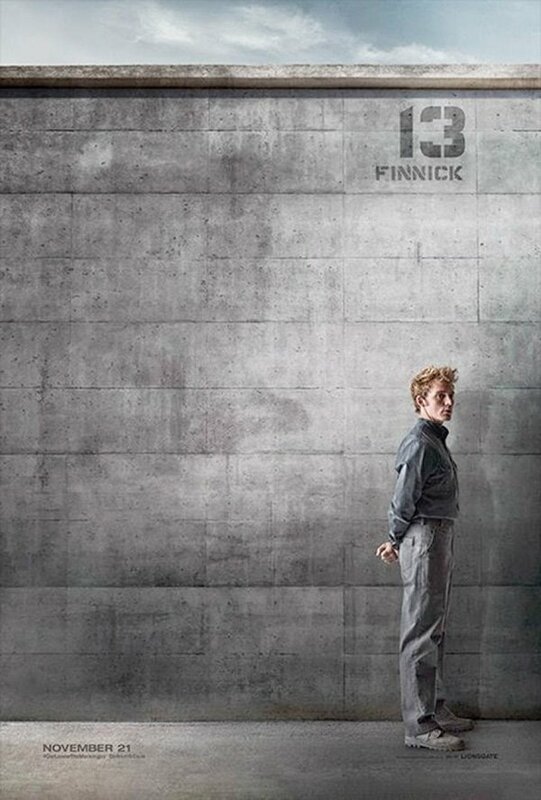 Earlier today, The Hunger Games official Facebook Page launched a new viral website via a QR Code, and thanks to diligent work from fans, six pieces of artwork from The Hunger Games: Mockingjay Part 1 have been revealed. Up top, thanks to Yahoo!, is the dearly departed Philip Seymour Hoffman as Plutarch Heavensbee - which will sadly now be on record as one of his final roles. 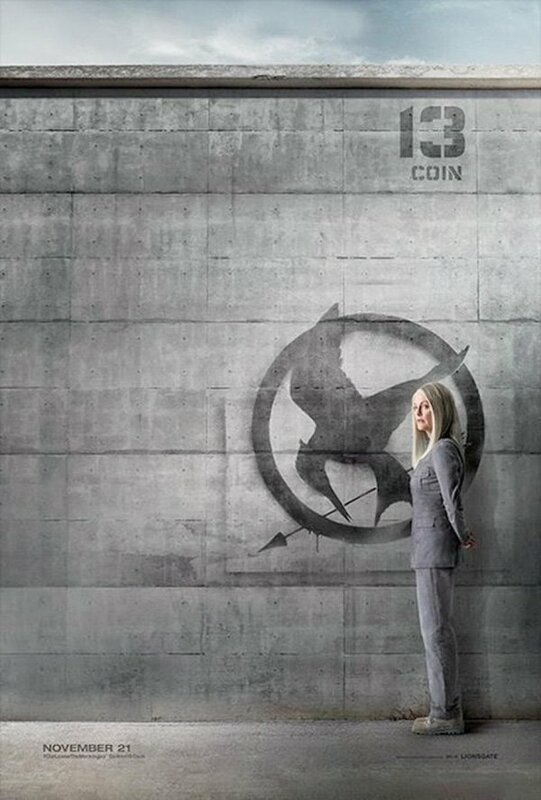 The same could be said about Elizabeth Bank's new look as Effie Trinket, which we have thanks to Vanity Fair. 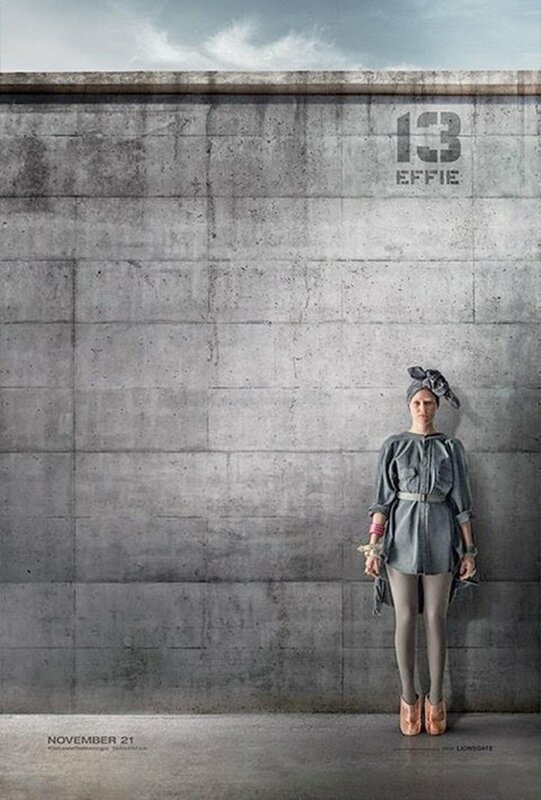 Effie is the character most well known for her bright and flashy get-ups, but here she looks like the life has been completely sucked out of her. 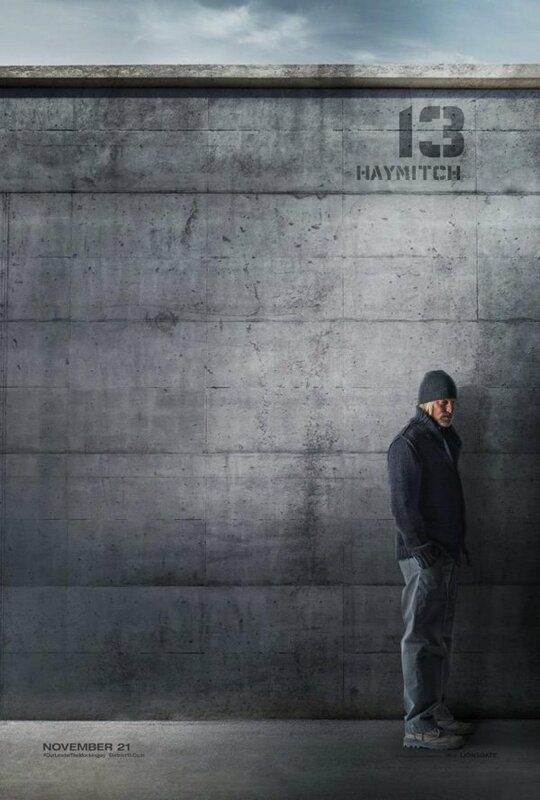 The Hunger Games: Mockingjay Part 1 will be in theaters on November 21st.